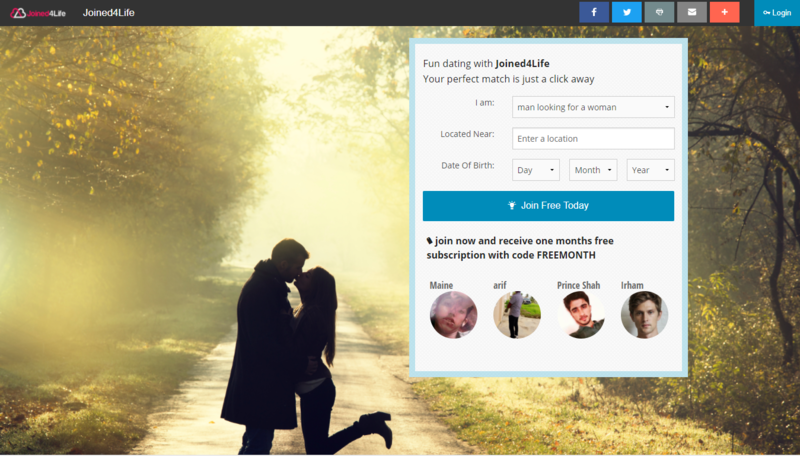 Have you ever wanted to run you own dating site? Our white label dating platform that will allow you to have your own branded dating site and take up to 80% of the membership fees. We have been working with regional newspapers for over 20 years, and have created a dating platform that can be branded as your own, but take advantage of our database of users. We provide the platform, database and all you need to do is market and advertise the site. We can also assist with the marketing if required. Setup of your platform is completely free, including free hosting. See below for just a small selection of the sites we are running, with new members joining everyday from all over the world.